Proven facts to help you destroy any gun control argument! 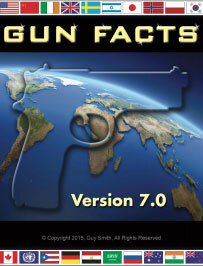 Gun Facts is the essential reference for debunking common myths about guns, crime, and the Second Amendment. This free, 80-page e-book presents the most common gun myths along with the facts that prove them false. 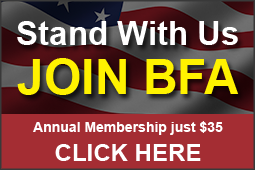 Gun Facts gives you the ammunition you need to win debates, write letters to editors, email your representatives, and give statements to the media. Is is divided into chapters based on gun control topics (assault weapons, ballistic finger printing, firearm availability, etc. ), so finding information is quick and easy. When a neighbor, journalist, or politician repeats one of these myths, you can look it up in seconds and debunk it with the facts. 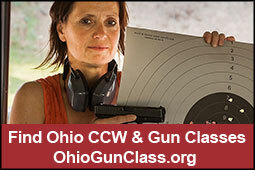 92 anti-gun myths organized into 16 topics for quick reference! 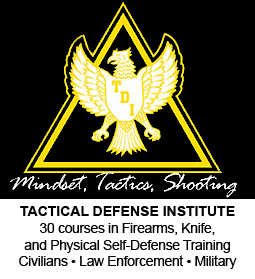 Hundreds of concise facts to defeat virtually every anti-gun talking point! Specific references to source material to make research easy! Full-color charts and graphs to illustrate key statistics and trends! 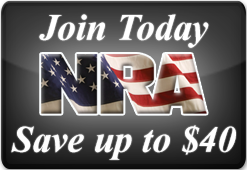 Plus, an authoritative summary of court decisions, statements of famous gun grabbers and the facts that prove them wrong, dozens of inspiring of pro-gun quotes, and much more! Click here to get the download!